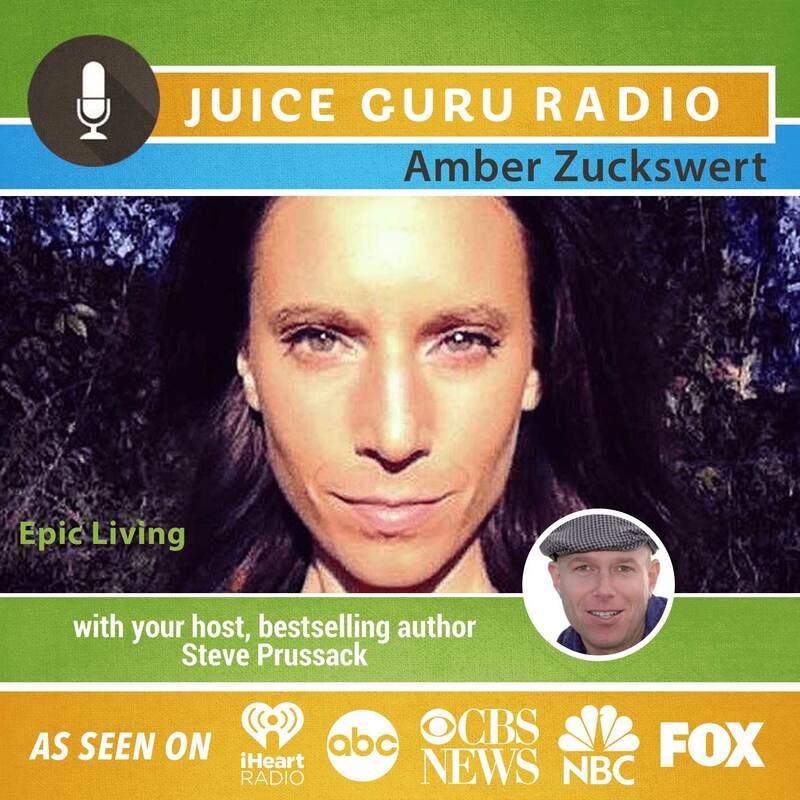 Who: Amber Zuckswert – Amber is an international pilates and vinyasa yoga instructor, professional contemporary dancer, and holistic nutritionist from Santa Cruz, CA. She’s the founder of EpicSelf.com, her online health and fitness coaching platform, where she trains individuals and groups in optimal living for their unique body and lifestyle. Amber specializes in designing and producing deeply transformative mind, body, spirit retreats and teacher training programs world wide. As a contemporary ballet/modern dancer with over 25 years of technique, performance and teaching under her belt, Amber turned to the pilates method, vinyasa yoga, and plant based nutrition to stay in peak mind/body condition and injury free. Over the last 10 years she’s taught for some of the worlds most revered clubs, retreat centers, and festivals including Equinox San Francisco, Sports Club LA, YogaWorks, Rancho LA Puerta, The Bali Spirit Festival, and The Envision Festival. She is an adventurous entrepreneur deeply passionate about positivity shifting the world through full throttle conscious living.